Are you dependent on other’s best practices? I often wonder if “best practice” is actually a hidden drug within our organizations that everyone simply craves to be taking. 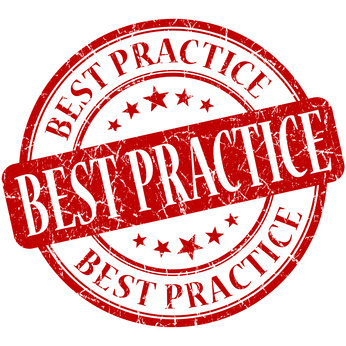 Why do so many advisory organizations promote best practice? Simply because those in the organization constantly feel under pressure to demonstrate why they are falling behind or keeping ahead of their competitors. They crave knowing best practices, but tell me what really is the best practice of others really achieving? If you are behind, best practice informs you and you go into a frantic mode to try and catch up. By the time you have achieved the best practice, it is simply out of date as those practicing this have most likely moved even further on.